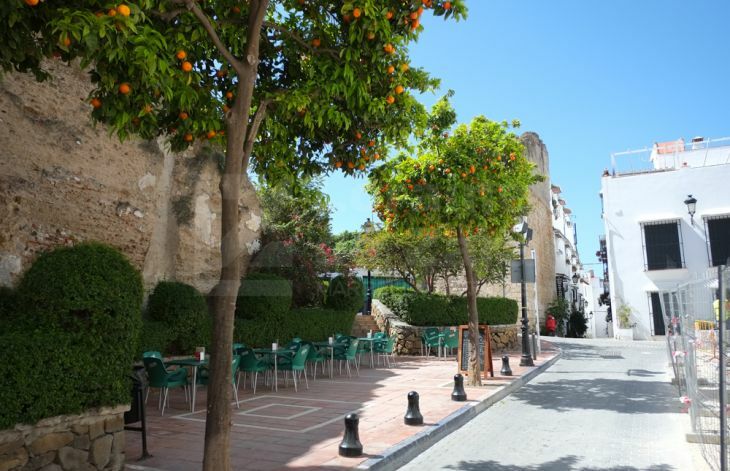 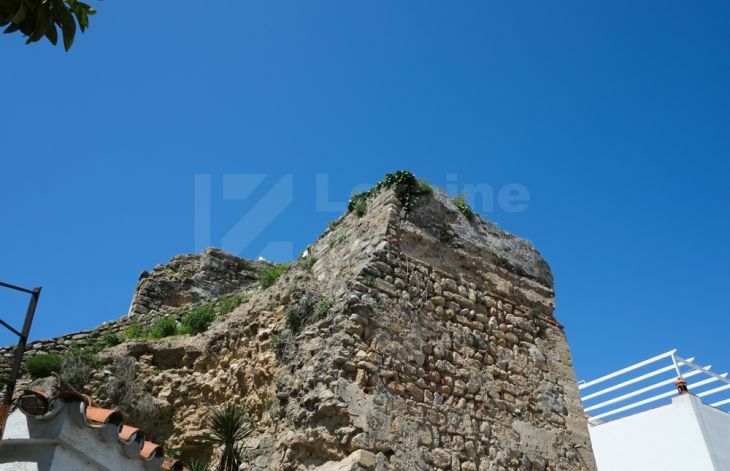 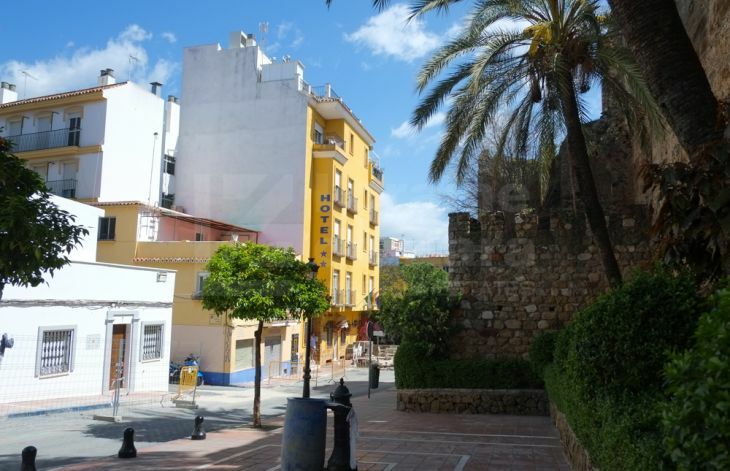 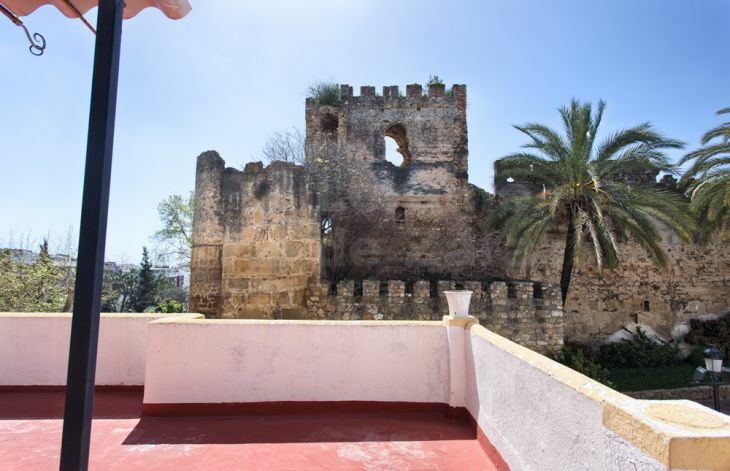 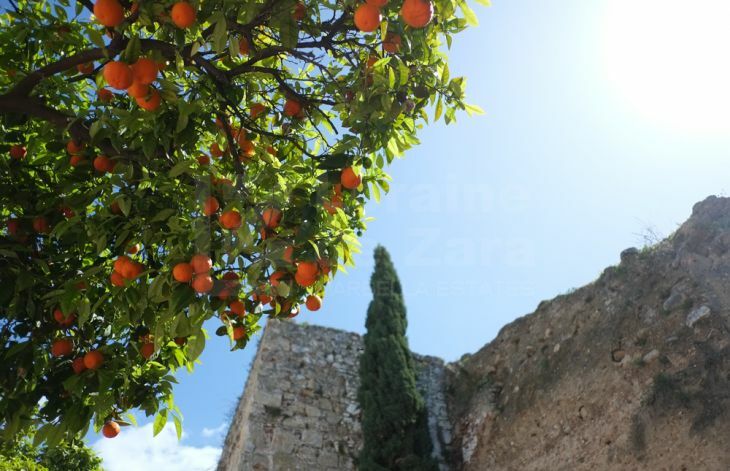 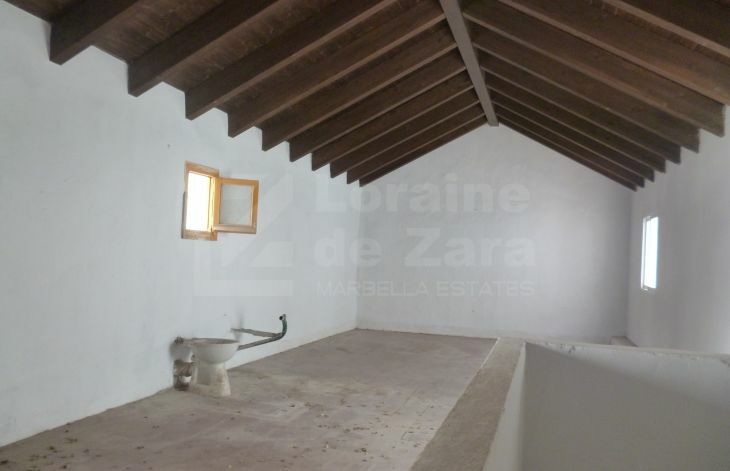 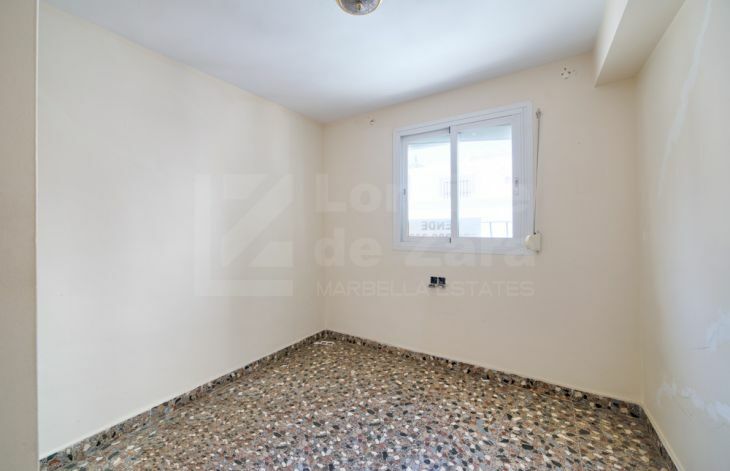 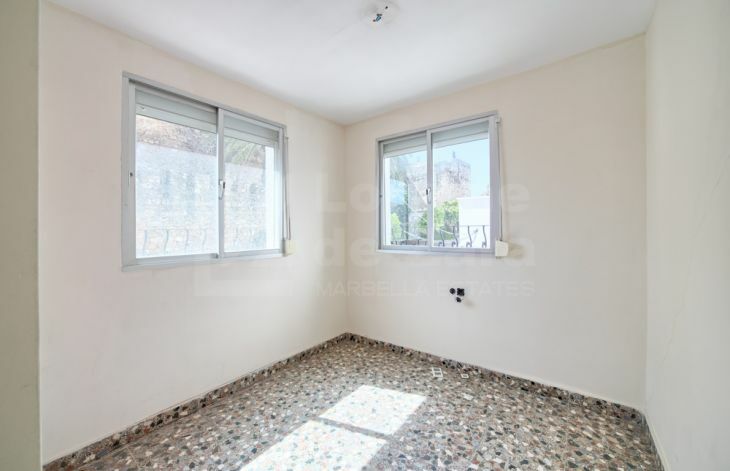 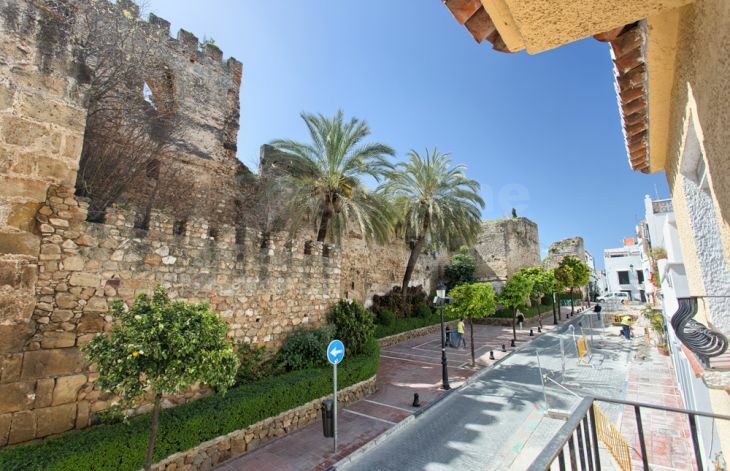 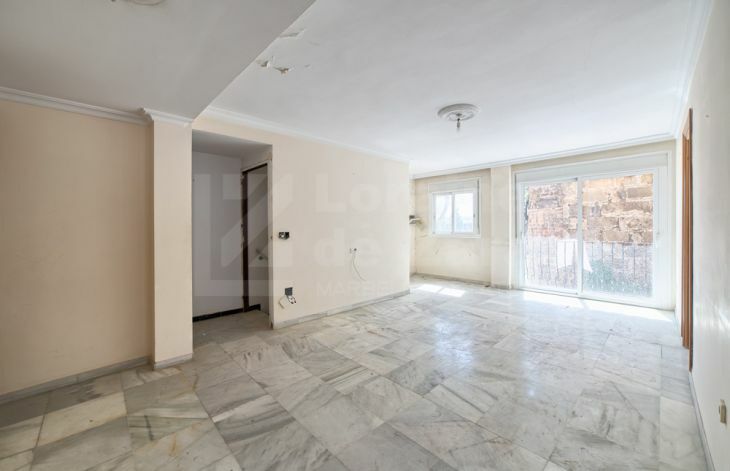 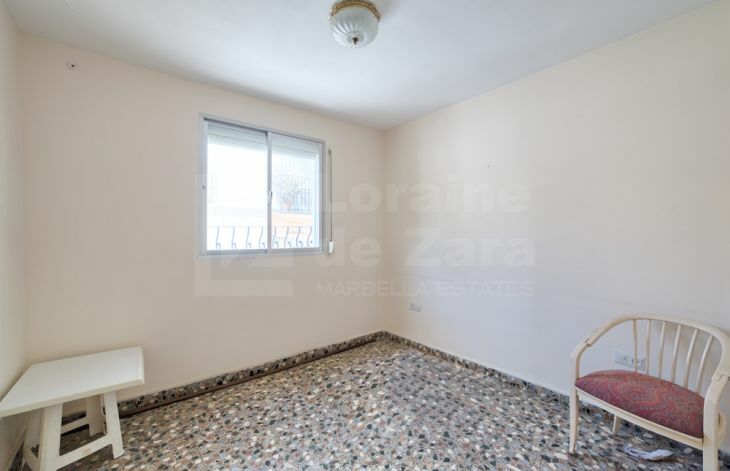 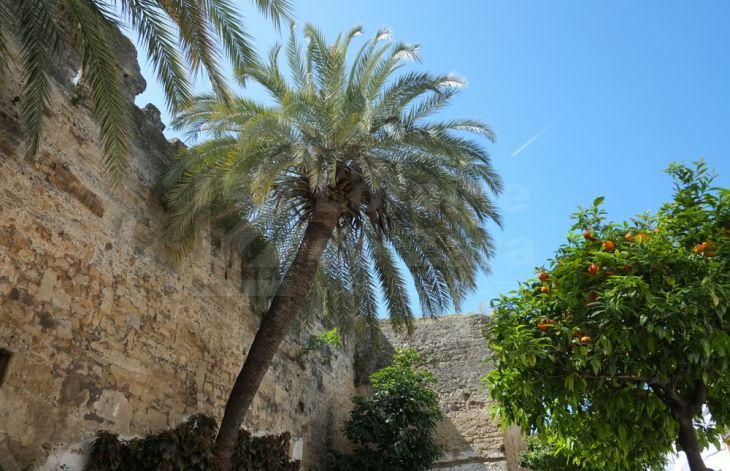 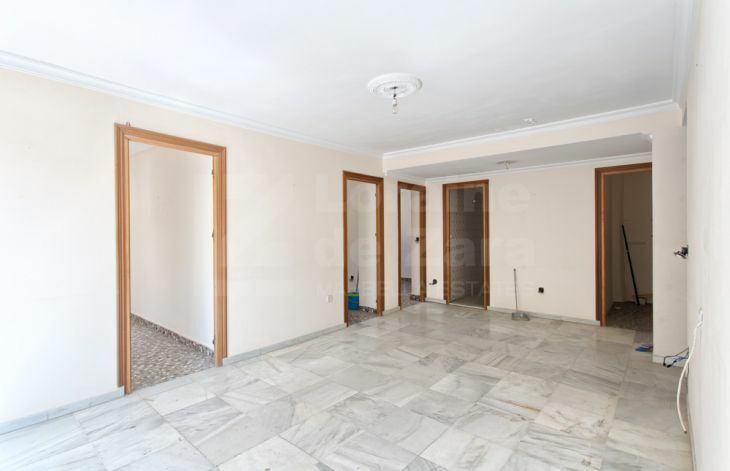 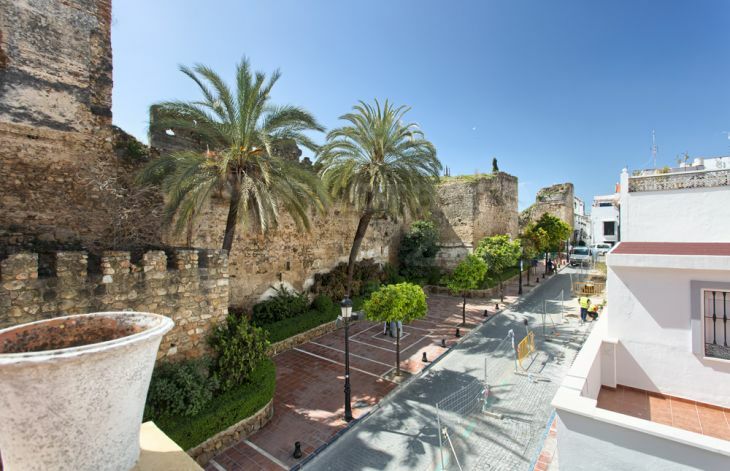 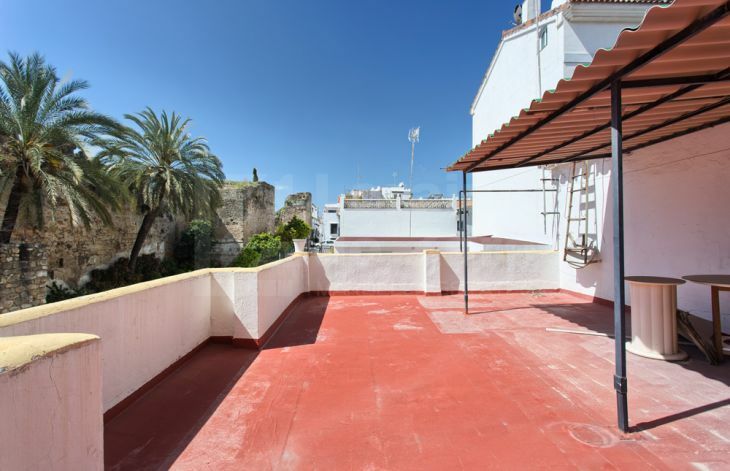 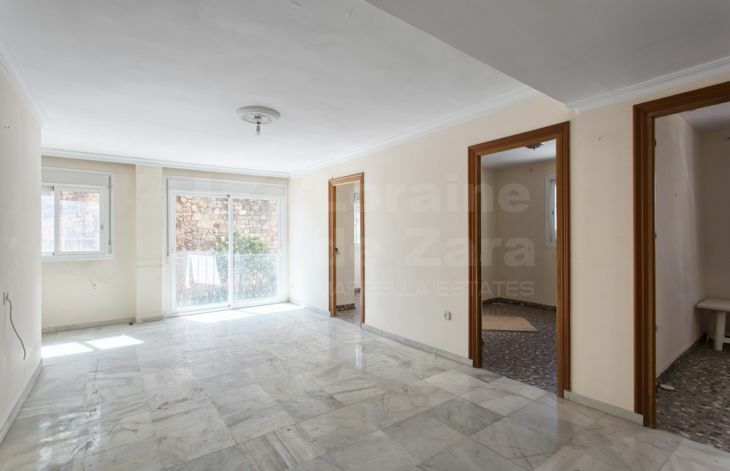 Great townhouse to be refurbished located next to the wall of the Castle of Marbella in the old town, with all services at hand and close to any point of Marbella in a quiet and charming area. 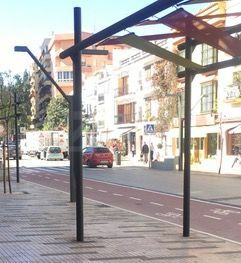 Very close to the La Represa Park. 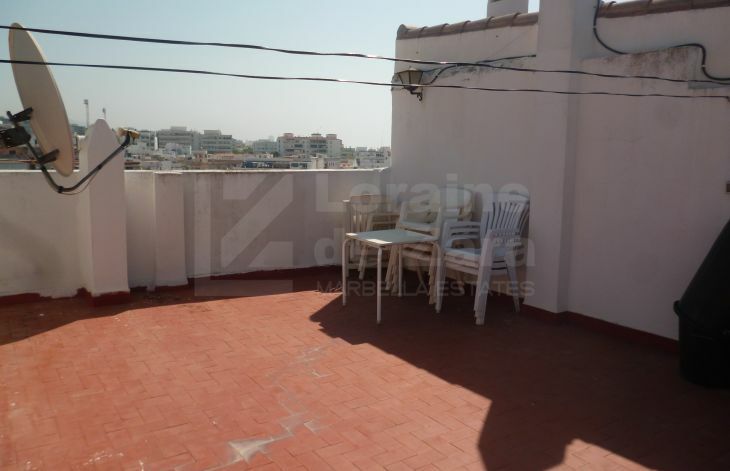 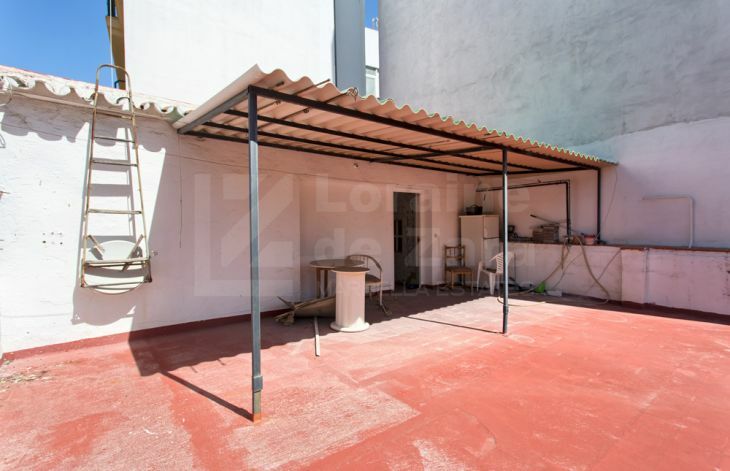 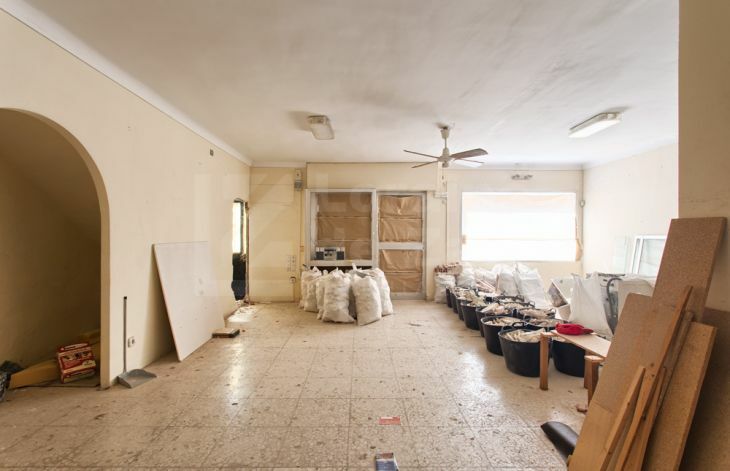 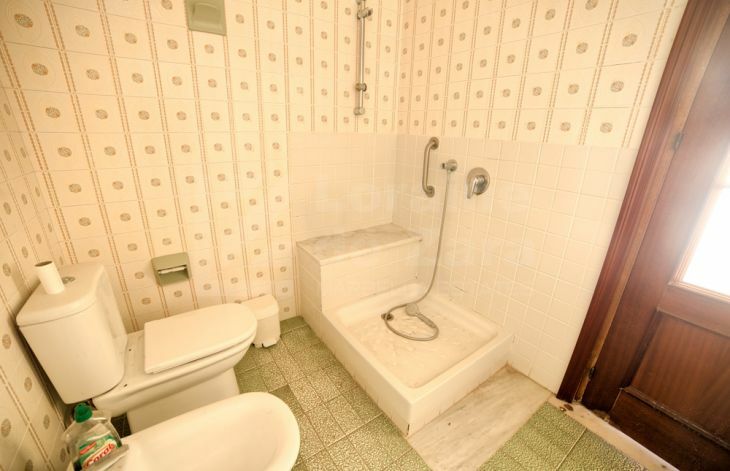 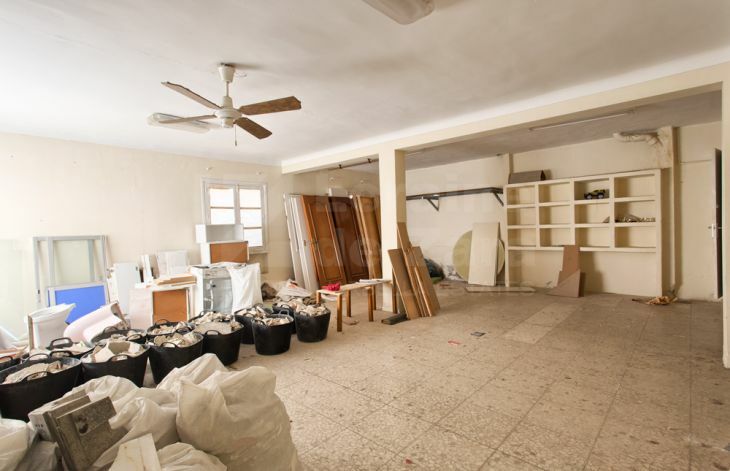 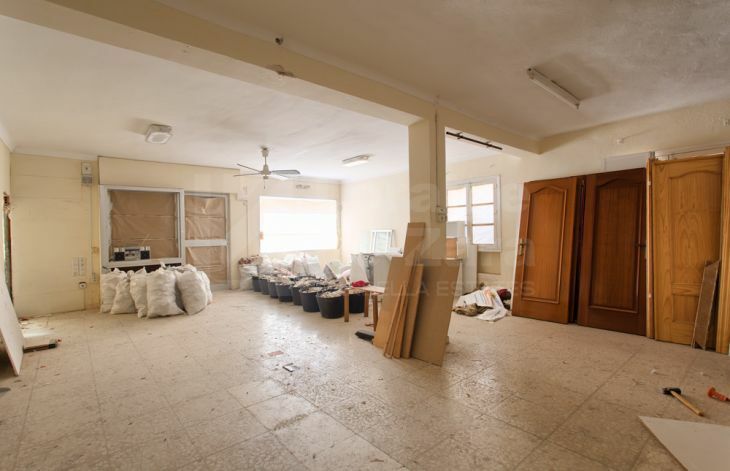 This house has three floors: ground floor where we find a business premises with an outdoor terrace, first floor where the three existing bedrooms are located and second floor where we find the roof or solarium. 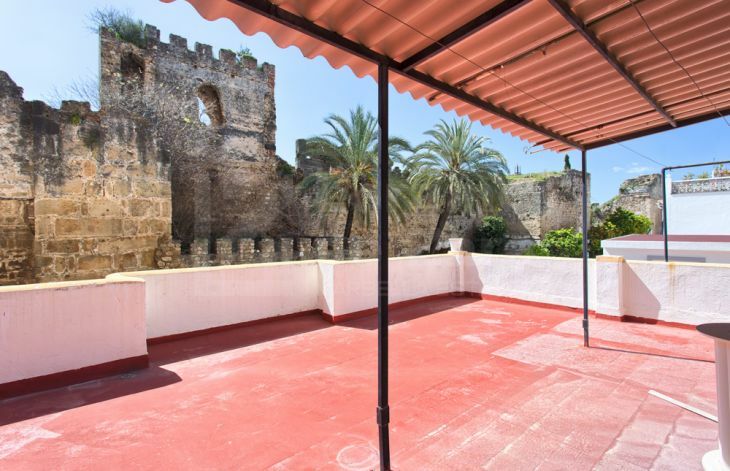 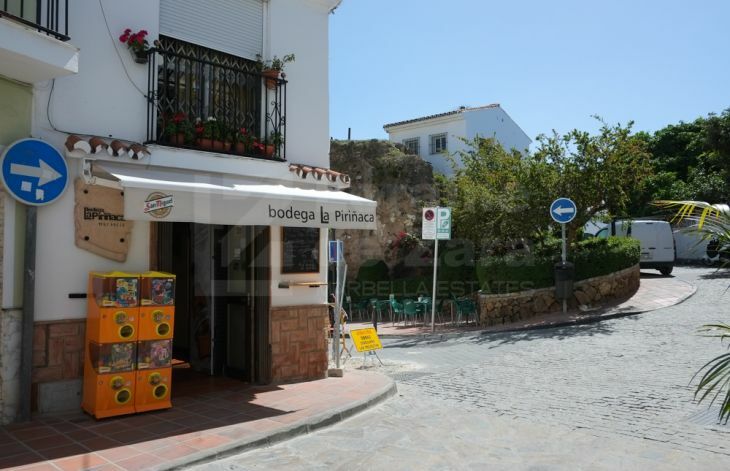 Please, send me more information about Ref 308-00943P, House in Casco antiguo, Marbella or similar properties. 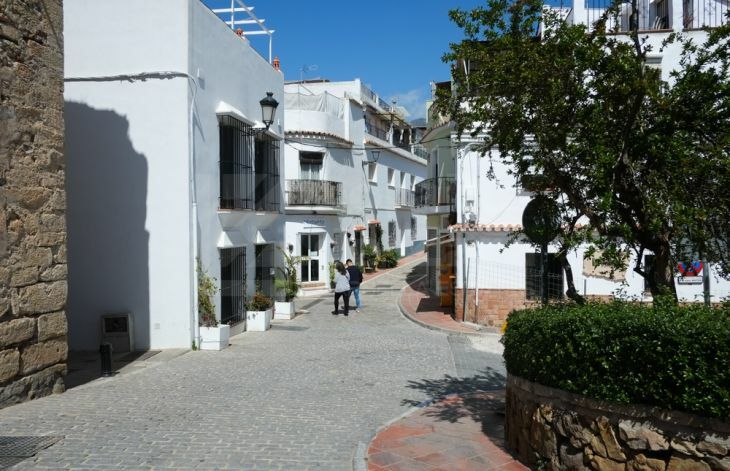 The Marbella Feria: A fun-filled week for all ages!